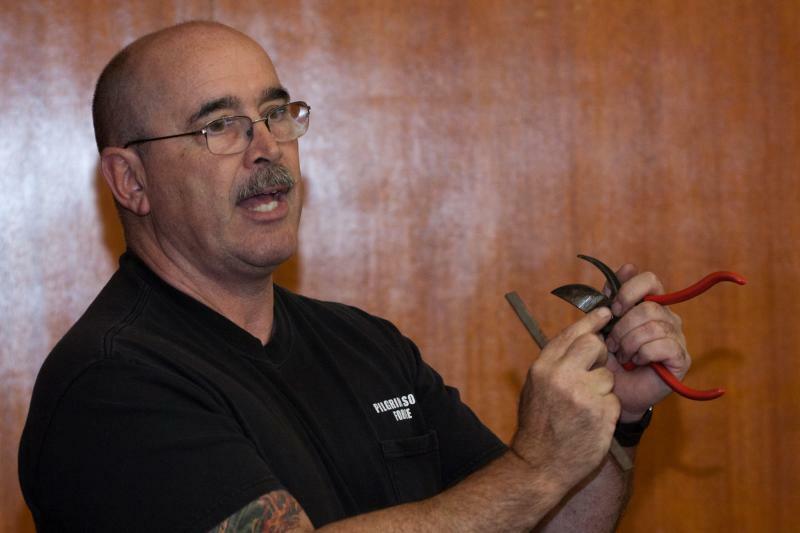 TOOL TIPS WITH A BLACKSMITH"
These seminars are designed for the tool user! KNIFE SHARPENING: Learn to care for your kitchen and field cutlery using traditional techniques. This course covers sharpening theory, tools, types of knives and sharpening techniques. 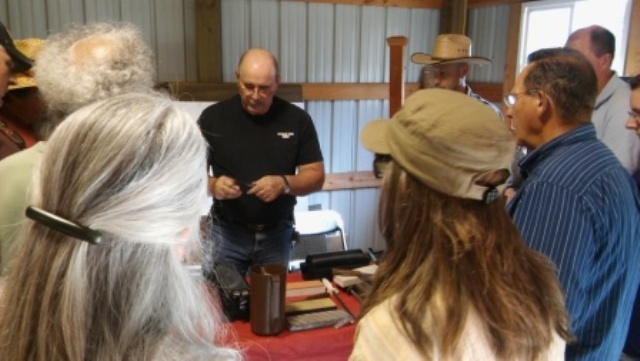 This course is designed for the home & field user of knives. Student purchase of a sharpening system is highly recommended, but not required. Check out www.sharpeningsupplies.com for info on the Norton 8" crystolon three-stone system. AGRICULTURAL TOOL CARE: Learn to maintain your hand-powered farm and garden tools. This course covers the identification, use and maintenance of shears, hoes, axes shovels and machetes. This course is designed for the urban farmer or gardener. Student Purchase of a Farmer File and Canoe Stone are recommended, but not required. Check out www.machetespecialists.com for these tools. CALL OR E-MAIL US FOR INFORMATION, PRICING AND RESERVATION DETAILS FOR THESE SEMINARS! 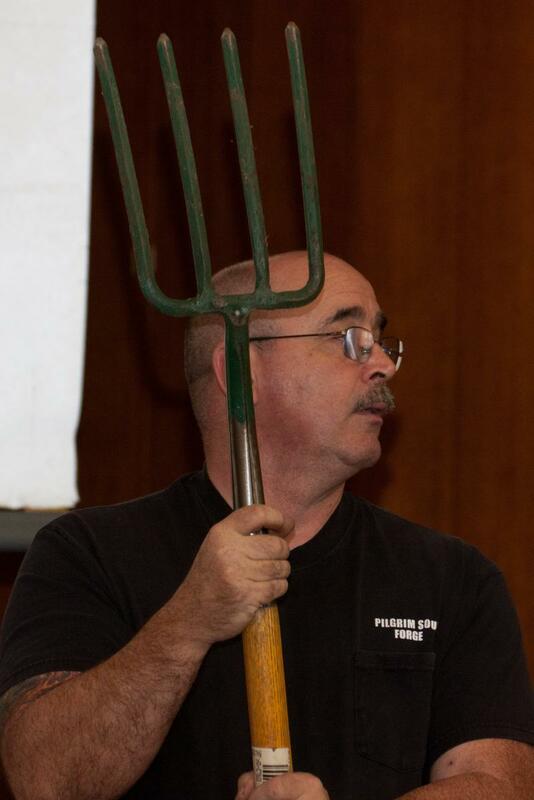 The Pilgrim Soul Forge is dedicated to the preservation of traditional homemaking and agricultural skills! We provide training in tool care for hobbyists and professionals alike at the shop, or in locations of the trainee's choice.